British brand Laboratory Perfumes has just launched on Cult Beauty, and judging by the initial reaction by Cult followers we think it's about to go stratospheric. 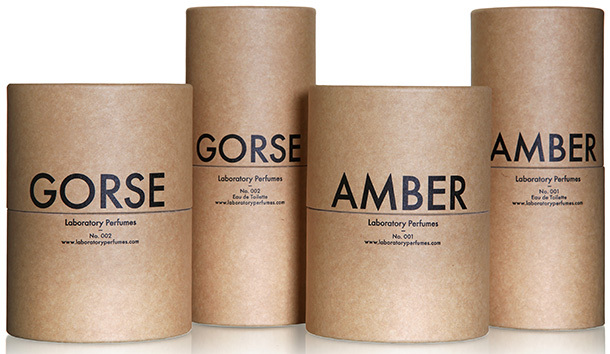 The capsule range consists of two highly addictive scents, Gorse & Amber, each come in an Eau de Parfum & a candle. Inspired by the flora of the English countryside, Laboratory Perfumes has created two clean, very modern fragrances, evocative of nature. While the gorgeous packaging reflects a love of simplicity, the fragrances are extremely complex and have an evolutionary life on the skin. The elegant, clear glass bottles and candle beaker echo the origins of the traditional perfumer’s laboratory. 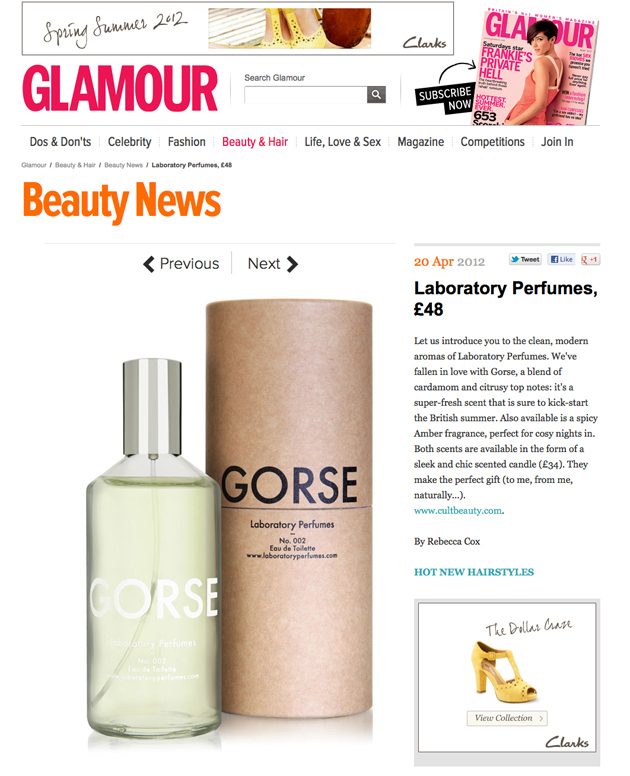 Check out the recent coverage on Glamour below.